SIL recieves queries that ask for comparisons among various technology products. Since security and the blocking of security incursions is a very important topic, SIL prepared this query. 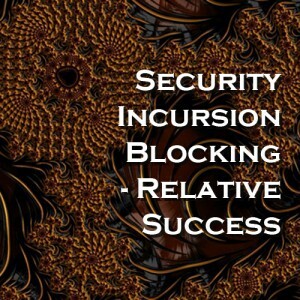 The SIL client asked, "What is the overall success rate of security incursion blocking for the following vendors: Avast, Invincea, McAfee, Kaspersky, Norton and Bit9?" SIL examined data on a large group of organizations to compare the different server architectures and their resiliency. 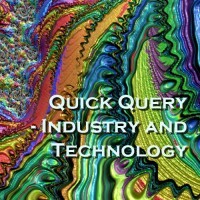 SIL's findings are shown in this Quick Query - Industry and Technology document.